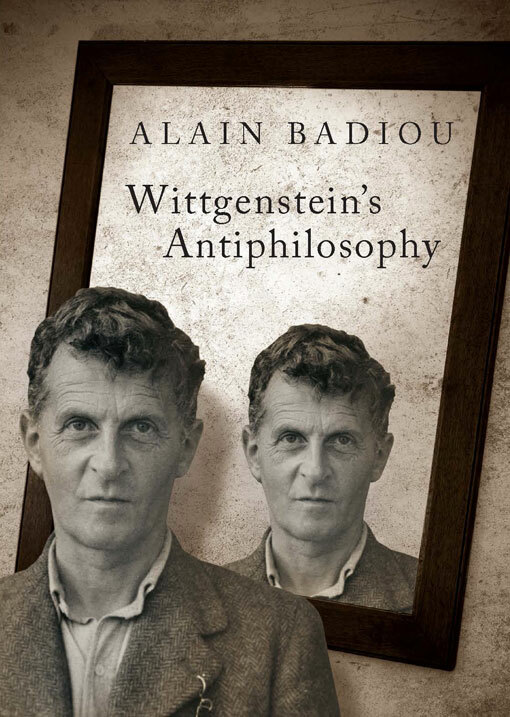 The New Statesman called him 'an heir to Jean-Paul Sartre and Louis Althusser' after his most recent publication, Wittgenstein's Antiphilosophy. 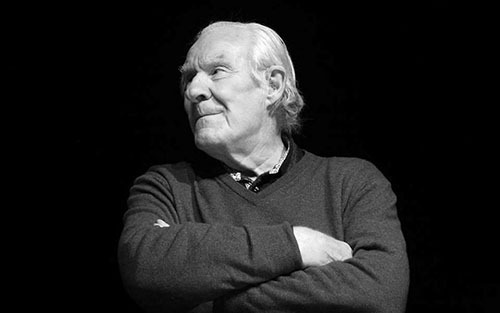 Following his talk at the Institut Français de Grèce entitled ‘What does doing politics mean today?’ Grèce Hebdo met with Alain Badiou to discuss politics, communism and love. There’s been a lot of talk about France and the Nuit Debout movement. Is there room for optimism in this regard? Are we seeing a reactivation of politics, here? I’ll give you an ambiguous answer. Personally I am always happy when there is a movement. Naturally, I prefer there to be a movement and not just nothing. So from that perspective we should recognise that this movement exists, that it has already endured for a while, that a lot of people are coming by, stopping to take a look at it or remaining part of it, and that there is still a good general climate of discussion. All this is positive. On the other hand, I think that this probably isn’t something that’s going to deeply transform the French political situation, which I would call a very difficult or even frozen situation. And the reasons for that are not a matter of the good or bad faith of the actors involved. 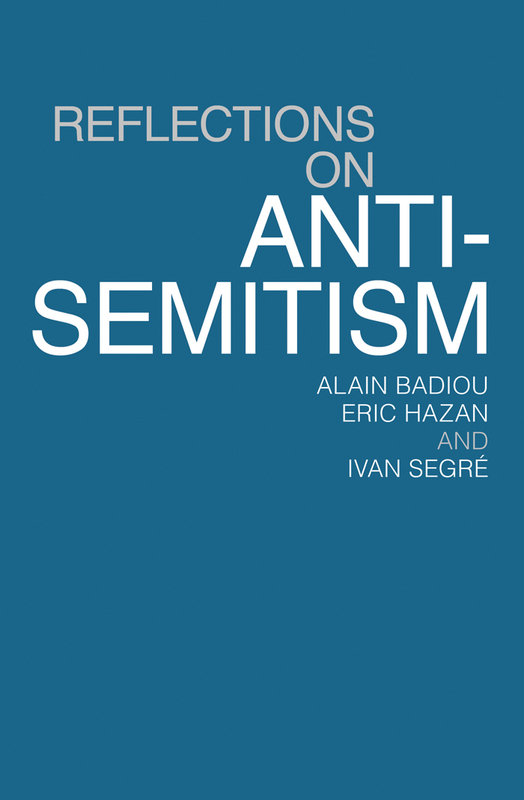 Rather, they have to do with the fact that the search for a new politics in the current context – something that also tears down the existing politics – will be a fairly long process, I think. So while this movement is positive, we shouldn’t expect it to have immediate results of a general order. All the same, we’re at the beginning of a process? That’s what I’m hoping. I hope that we are at the beginning of a process, for this type of movement always leaves traces. There are people coming out of it with a strengthened conviction that we need to do something and to have new ideas. There are little groups forming and local experiences spreading. Nuit Debout has now had echoes in provincial towns. Well, we don’t know very well how this can perpetuate itself. But all this will leave traces. And from this point of view I hope that it is a kind of precursor of something. I hope the bells sound for something to happen. Do you think that reappropriating public spaces, like Nuit Debout is currently doing in Paris, is important so that the people is again able to speak politically? Occupying public space is of course always important. 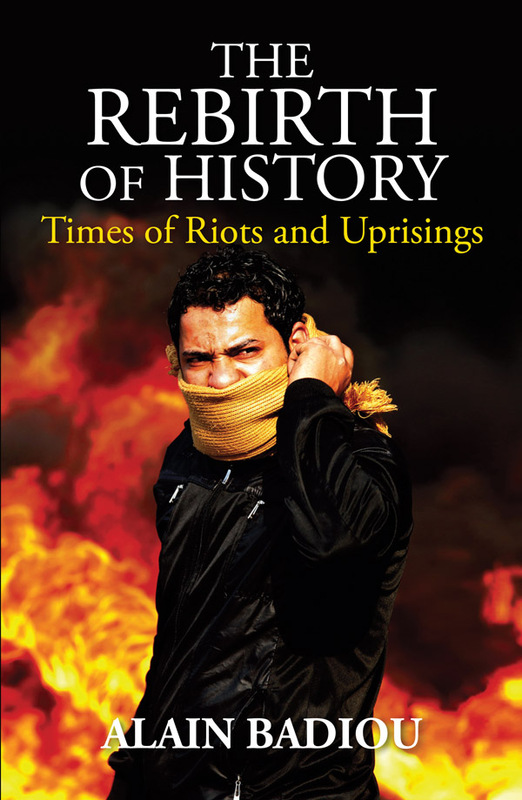 There are past examples where occupying public spaces or even public buildings and the sites of political decision-making has served to constitute revolutionary politics. When we speak of revolutions we recount the storming of the Bastille, the seizure of the Summer Palace etc. When a movement takes over spaces reserved to the authorities or to ordinary life and makes them into new spaces transformed by the collective will, these are always important, telling episodes. That said, we still have to be aware that they do not themselves spell out a clear future: we won’t remain in the squares forever. We also have to think about what we have to do next, in the longer term. I think that the big problem for politics in general is how it can define its temporality: that is, not be the slave of a temporality imposed upon it. The state is something that prescribes a time. At the moment everyone is paralysed by the idea of the next presidential elections: who’s going to be a candidate in 2017? … etc. When we invent a new politics we invent a new time. Occupying public spaces is part of that. Are the bells sounding somewhere else? Are you thinking of anywhere in particular? At the worldwide scale we are currently in what I call a historical ‘interval’. That is, the great historical experiences of the twentieth century are over, as is the period of the great socialist states. But we do not know what the future of all this is going to be. We are in between the two. And I think that in interval-situations things get going with small signs, movements, rebellions. And also with the historical arrival of a new youth that hasn’t been through the past experiences, and thus has different starting points. So that’s what’s manifesting itself today. This has some novel elements in terms of the question of politics, of political life, of the organization of social life… etc. All this takes place amidst a great, searching uncertainty, but I am convinced that it is preparing the way for something. And we do have very important movements in the world today. From Turkey to Cairo and Hong Kong, there have been enduring occupations with great public discussions. All that will bear some fruit. Are political forces like Podemos, Syriza here in Greece or Jeremy Corbyn in Britain part of this process you’re talking about? Very much so, I think. On closer inspection, among these new formations – or new tendencies in old formations – we could also include Bernie Sanders in the United States. All these things are part of what the movements have produced. After all, Syriza would not have existed without the movements of the 2000s, Podemos was the result of the great Indignados mobilisation, and even Bernie Sanders is a repercussion of Occupy Wall Street. Indeed, it’s the same youth who are supporting him, fundamentally. So this is a first attempt to draw certain political orientations from these movements. But this is taking place within the official framework, and hence that evidently means great disappointments. For the official framework has a logic of its own, and it is in contradiction with the movement. When parties like Syriza or Podemos play the official game it becomes difficult for them to align themselves with the movement. Anyway, we have this very difficult problem of accepting parties that were created in the fire of the movement and play the official game, as it is. They find themselves forced to disappoint part of their support – indeed, greatly so. All my American friends are very happy about Bernie Sanders: after all, in the United States even to see someone vaguely talk about socialism is utterly extraordinary. But everyone knows that at some moment Bernie Sanders is going to have to say that you have to vote for Hillary Clinton. That’s the problem. And we are well aware that Hillary Clinton is an official, establishment figure. It’s a bit like the moment when Alexis Tsipras had to say that ultimately there was no choice but to accept what Europe demands. These are episodes where products of the movement return back within the official structures. It is almost inevitable that this happens: that’s also part of the negative experiences one has. After all, fundamentally the political learning process is political, but also negative. So movements aren’t inevitably fated to be recuperated by political forces? I wouldn’t say inevitable. It’s an almost inevitable experience. If we look back at history there have always been great movements that ended up being recuperated by the official framework. That’s true of movements a lot more important than Nuit Debout or Podemos, for example with Napoleon III’s recuperation of all the 1848 revolutions or [Napoleon I’s] reconstitution of the Orders. Or the fact that the Three Glorious Days of 1830 ended with the re-establishment of the Monarchy. So it’s a law of history that no movement can maintain its stride forever. There are counter-tendencies, there is an established order, and we would be wrong to underestimate its tenacity. We are in an interval period where everyone has to measure up their choices and possibilities, and that includes the bitter but unavoidable experience of the established order recuperating what has developed. We shouldn’t cry over that. History shows us plenty of examples. And then, one day, there could be a breakthrough. I am no fatalist; I’m of more of an optimist temperament. And I think we have to be clear on the fact that while this type of thing can happen, that’s not a reason to conclude that it’s inevitable. It is because of these peripeties that you speak of the ‘new communism’. Can we imagine another communism newer than that of the ‘holy texts’? Yes, not only do I think we need to imagine this, but I also think that we have bearings for knowing what the grave errors committed in the past were. For example, we know that it is wrong to imagine that state power is the solution to all the problems of emancipation. We know that even if we win through violence that does not mean that violence can be a day-to-day means of government. We know that it is not a good thing for the political organisation, the party, to fuse completely with the state. This fusion serves to leave the people outside the project and ends up engendering terror. 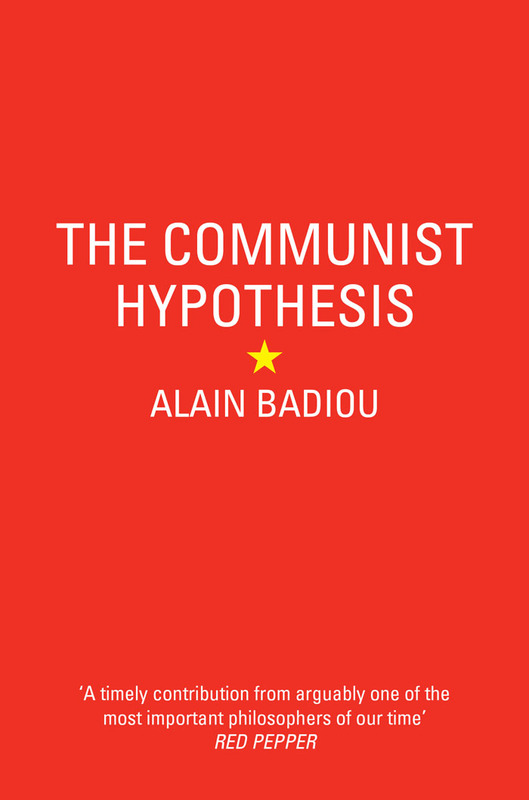 We have some of the elements for important assessments of the first phase of communism, which I think was the phase entirely dominated by the victory of the revolution, properly speaking. Fundamentally the whole history of the twentieth century is the history of political groups convinced that the methods that led to the victory of the revolution could also be the methods leading to the construction of a new world. Yet this is not true. The methods used to defeat an enemy are not the same as the methods used to mobilise friends. We can conquer enemies by force – and sometimes we are compelled to – but you cannot force friends to do what you ask for them. We have to draw out all the lessons from this. In my view the main lesson is that we should not reduce things to two terms, but to three. Firstly there needs to be a mass movement, left to its own vagaries, including in the moments of its development. The youth, the workers, have to be able to mobilise to say what they have to say, when they think that the situation demands it. The mass movement must remain a living one; unlike in past experiences, where it was killed. The second lesson is that so long as the state cannot be completely overthrown or replaced by something else there must nonetheless be some way of managing the state. Thirdly there has to be organisation – an organisation somewhere between the two. That is, organisation that is simultaneously both internal to the mass movement while it exists and also has a certain power over the state. In this schema is there still any place for Europe, federalism and going beyond states? I think there’s a certain interest in any enterprise seeking to go beyond the national frame. Even if it brings very serious inconveniences we must never forget that the fundamental vocation of emancipatory politics is to be internationalist. We cannot today consider the national frame the appropriate one for politics. 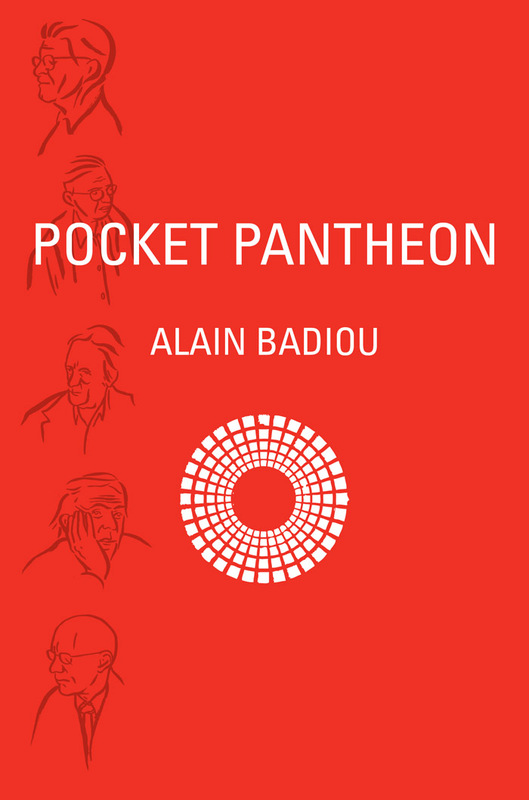 Moreover, if you analyse the movements of recent periods – and it was already the case in the 1960s – they are world movements. They are not all the same, but there are movements at the worldwide scale. They have to federate and join together. We have to operate at the worldwide scale. After all, capitalism today is globalised, and you are weakly placed to confront it when all progressive organisations are purely and simply limited to the national framework. All the same I think that we have to return to what Marx said: ‘the workers have no fatherland’. This is all the more true given that today we have an international proletariat. A very great proportion of the workers in my country, France, are in reality Moroccans, Malians etc. The international is already there, in each of our countries. Similarly, if you receive a certain number of refugees some will stay and become part of your vision of the world. So we need a much more forceful internationalist vision than in the previous period. For me Europe is no bogeyman, it could perhaps be something positive so long as it was not only a Europe of bureaucrats. One event that we are witnessing is the en masse arrival of refugees. What do you think of the Greek attitude toward this phenomenon? As far as I know, fundamentally people who are in distress better understand those who are in distress than do people fixed in their unmoved egoism. It does indeed seem that Greece has shown a certain aptitude – a contradictory one, of course – to see what can be done, and organise something with these refugees. It is all the more striking given that the Greeks are not in an easy situation – indeed, they are again today protesting. I think that this is an interesting subjectivity for the future – making a connection with people who aren’t from your own world, in order to do something together. I think that the old internationalism was nonetheless rather national, a matter of federation. The international had representatives for each country. But the ideal would be to build a true international, an international of peoples. You speak of not only politics but also love as a truth-process. In your view, how is it possible to make the magic of love endure in spite of social constraints and the passing of time? 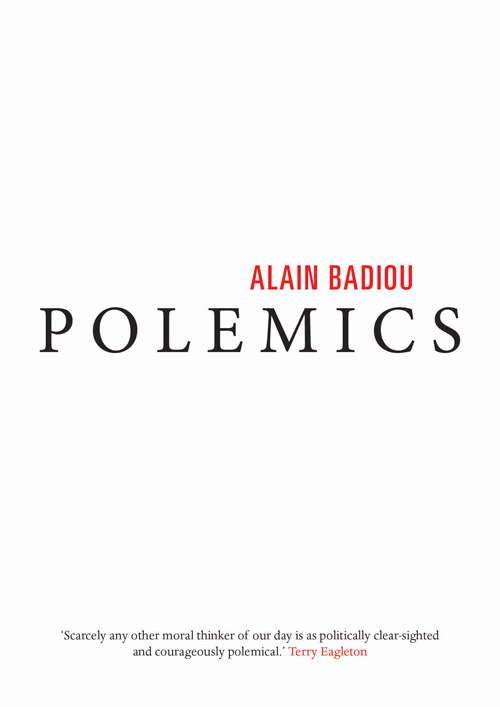 Paradoxically there are analogies between love and revolutionary politics. That is because fundamentally everything begins with events. Love begins with the encounter, a kind of primary stroke of chance that constitutes the possibility of this love. It is a chance inscribed in reality. Indeed, a great part of world literature is about the contradiction between this stroke of chance and the marriage arranged by parents. The number of works or plays devoted to the affairs of young people whose love for each other clashes with what their families have arranged very well indicates that everyone has long noted that love is a creative singularity. It is not only a matter of finishing off the existing social order, upsetting things. In each case we have the same problem of what comes after; we have to build something. Love cannot stop at the epiphany of the encounter, but also has to become a construction. And precisely what has to be constructed is an experience of the world ‘for two’. This is wholly extraordinary, for we habitually experience the world as our own personal experience: what I see, what I feel. With love, things really have to happen ‘for two’. That means that when two people go on a journey, they are truly travelling as a two. You see the same things but you see them differently, you discuss this difference, you are in this difference. And of course that can also then have to do with the decision to move in together, or the decision to have children. And every little decision of this kind is ultimately transformed by the fact that it is not the decision of an isolated person but a decision taken by two people. So love is the continuous experience of building something together with someone else. That is the enduring time of love. Sometimes that fails, just as the socialist states failed, because at a given moment one of the two or even the two together can no longer bear having this duality within themselves, this duality in their decisions. Contradictions emerge that we do not manage to resolve. I think that the fortune, the power of love is when it succeeds in overcoming crises. Nothing is greater about love than the reconciliation that follows crises. This means that we finally feel capable of building something we had not imagined. That is why we should not fear crises, which are inevitable. And why love like politics is the resolution of problems. Evidently, if we fall in love telling ourselves that this will work all by itself, and that there won’t be problems, then we have got off on the wrong foot. 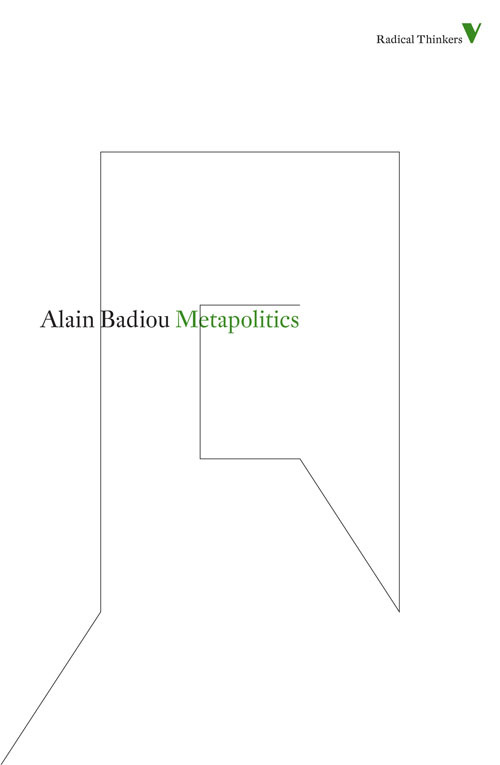 Wittgenstein's Antiphilosophy by Alain Badiou is out now. You can see all his publications here.